When using this sample reference check form select the reference check questions that are relevant to the job the applicant is applying for. 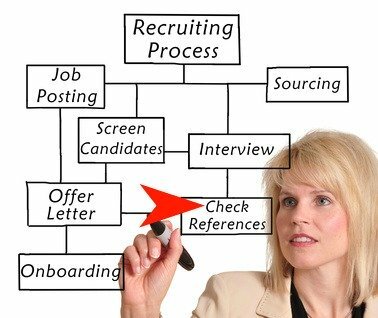 For example, if it is a sales job then reference check questions should explore competencies such as communication skills, customer service orientation, energy level, flexibility and negotiation ability. An accountant job should focus on organizing and planning, attention to detail and problem-solving. Adapt this document for the background reference check you want to carry out. What position did the applicant hold in your company? What was his/her period of employment? What was applicant's reason for leaving your company? How long have you worked with the applicant? Please outline his/her position and main responsibilities. From the applicant's resume, does this job title and job description match the position that the applicant held? Please describe the quality of his/her work. What do you consider to be the applicant's key strengths? What would you consider to be his/her areas for improvement? Overall, how would you rate his/her work performance from 1-5, 1 is poor and 5 excellent? What was his/her reporting structure? How did the applicant respond to your supervision/management style? How much supervision was needed by the applicant? If applicant supervised/managed any employees, how would you describe her/his supervisory/management skills? How did he/she get along with co-workers? How would you describe the applicant's punctuality and reliability? What is your experience of the candidate's honesty and integrity? Can he/she handle pressure? Can you support this with an example? How would you describe the applicant's ability to handle conflict? Did he/she work as part of a team and if so, what contribution did applicant make? Please describe the applicant's communication skills. Would you comment on his/her attention to detail. Please describe the applicant's ability to problem-solve. How would you describe his/her interaction with customers? How would you describe the applicant's energy level and stamina? How would you describe the applicant's negotiation skills? How would you describe the applicant's adaptability? Can you give me an example of when the applicant had to prove his/her ability to adapt? How would you describe the applicant's decision-making ability? How would you describe the applicant's judgment? What would you say was his/her biggest accomplishment while working at your company? The applicant is being considered for the following position, do you think he/she is a good fit? Theoretically, would you re-employ him/her? Can you tell me applicant's salary at the time of leaving? Is there anything else you would like to add about this applicant? Use the basic telephone reference check form for a quick and easy-to-use assessment of the candidate's suitability. 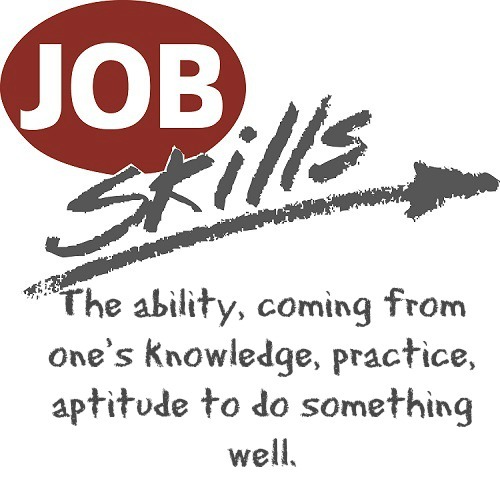 List of job skills to help you with your reference check.